QUICKLY AND EASILY PAY FOR PARKING WHILE EARNING POINTS FOR FREE PARKING! With the JAX Passport you won’t have to bother with cash or parking tickets, you’ll be able to ease your way through the exit plaza with minimal stopping. 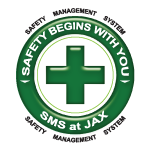 Your JAX Passport will automatically record your time in and out, charge the credit card on file, credit you with Frequent Parker Program Points and email you a receipt notification upon exiting. When you are ready to redeem for free parking, simply login to your JAX Passport account and select the days(s) and lot/garage where you would like to redeem. As a member you earn 10 points per dollar spent on parking in all lots (excluding Valet Parking) at Jacksonville International Airport. You can earn points in any lot except Valet Parking. You may redeem your points for FREE parking in any lot or garage, excluding Valet Parking. 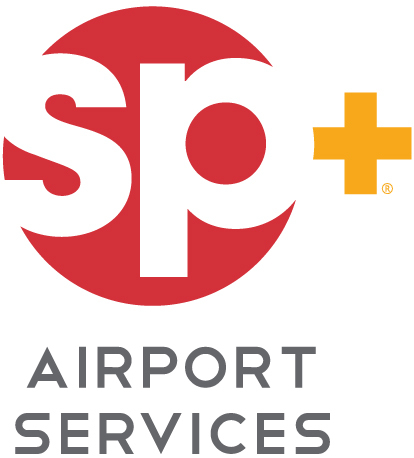 As an added bonus, all JAX Passport members receive a discount card that offer discounts from most airport vendors. Click Here to view participating businesses. Interested in being a participating partner in our discount program and honoring the JAX Passport Discount Card at your place of business? 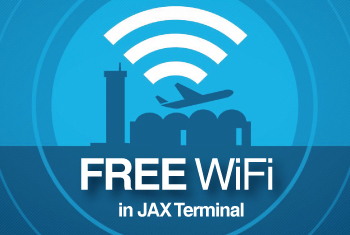 Contact us at fppinfo@flyjax.com for more information about this FREE opportunity. It’s a win-win for everyone! Due to the Airport upgrading our Parking Equipment and Frequent Parker Program, **we are not processing new memberships at this time. To be placed on the waiting list or for member service questions, please email: fppinfo@flyjax.com. We appreciate your patience while we work to improve your parking experience at JAX. ?2015 Jacksonville Aviation Authority. All rights reserved. The program has no predetermined termination date and may continue until such time as JAA decides to terminate it, at any time, with or without notice. Members will have six months from the date termination is announced to use any accumulated points. This means that regardless of the amount you participate in the program, your right to accumulate points and claim rewards can be terminated. JAA reserves the right to add, modify, delete or otherwise change any of the rules, procedures, conditions or benefits pertaining to the program at its sole discretion, with or without notice, even though changes may affect the value of points already accumulated.